Putnam Associates is a premier strategy consulting firm serving biopharmaceutical, diagnostics, and medical device clients, and the private equity / venture capital community. For 30 years, we have offered objective, high impact strategic advice and analytical services, helping to support clients in crucial business decisions at all stages of the product and franchise lifecycle. Putnam's exclusive focus in the life sciences offers a unique opportunity to develop strong client relationships and acquire extensive knowledge of this dynamic industry. Putnam recently held its annual Advanced Consulting Skills Training at Wentworth by the Sea in New Castle, NH. The program has grown to 40 participants and is for Associate Consultants and Life Sciences Consultants who are evolving toward managerial roles. 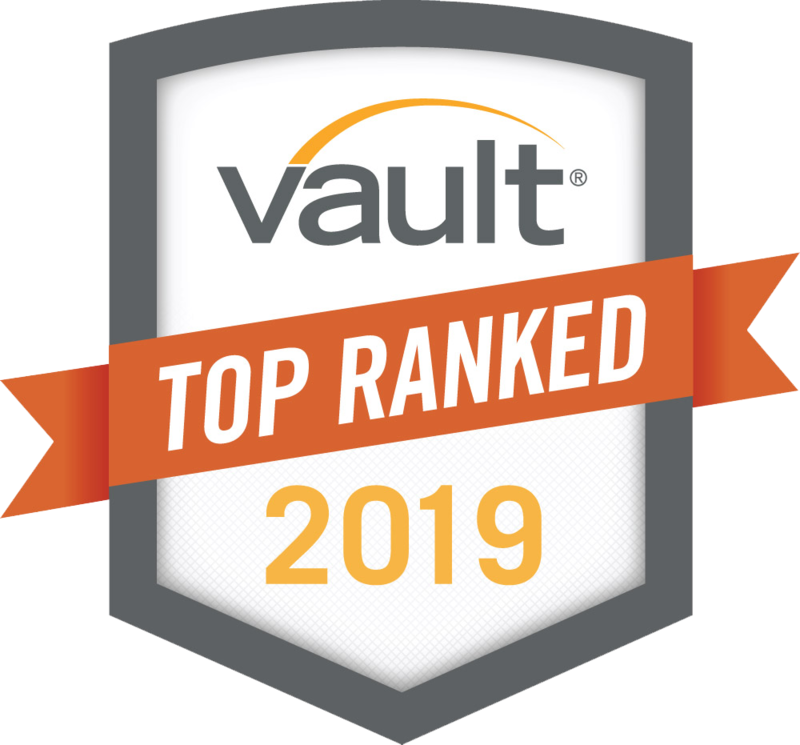 Vault’s Consulting 50 ranks the best consulting firms in North America based on prestige, business outlook, and overall quality of life.